We gather for worship as a community to express, renew and deepen our faith. Through acclamations and responses, songs, psalms and hymns, we proclaim praise to our God in a profound way. Music has the power to express our feelings in ways that words alone cannot. 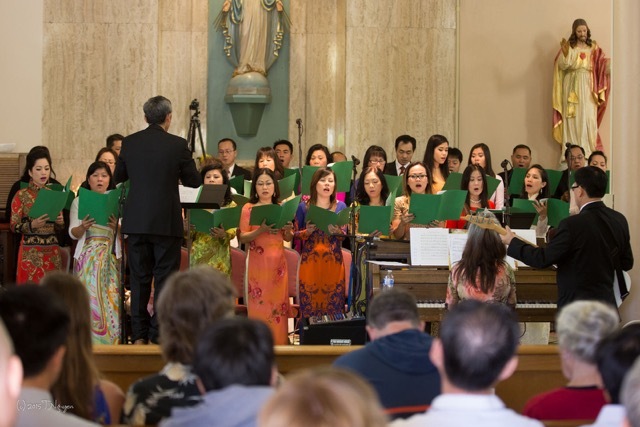 Music ministry provides an important service to the communities that assemble for worship. We invite you to be part of that service by joining one of these groups. Contact Harrison Crenshaw after these Masses or leave a message at the Parish Office if you would like to join. Contact Matt Margeson after 10:00 Mass. 12:00 Noon Mass on Sundays. New talent is always welcome! Please contact Francisco Cerceda after Mass if you wish to join the Spanish Choir. A specially formed choir that sings at the liturgies of Christmas, Holy Week and Easter. Contact Matt Margeson at the parish office. Join your fellow parishioners in celebrating your faith. Meets on Thursday mornings at 9:00 am in the church. 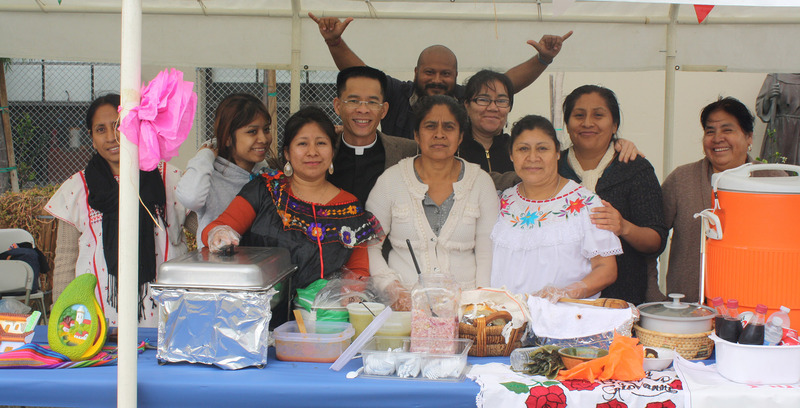 They come together to praise God, study Scriptures, support each other, and pray for special intentions. Comes together to pray the rosary, study different parts of the Bible. They share what the Scripture means to them and discuss how it applies to their daily life. This group meets on Monday mornings from 9:00 – 10:30am. Activities include praying the rosary, visiting the sick and homebound and visiting door to door to evangelize. Seniors come together on the second and fourth Monday of each month in the Parish Hall from 12:00 noon – 2:00pm for fellowship, business meetings and fun. Social group that meets every Wednesday (10:00 am to 2:00 pm) to make handmade items to sell at Boutique sales during the year to raise funds for the parish. Contact Frances Doran at the parish office. 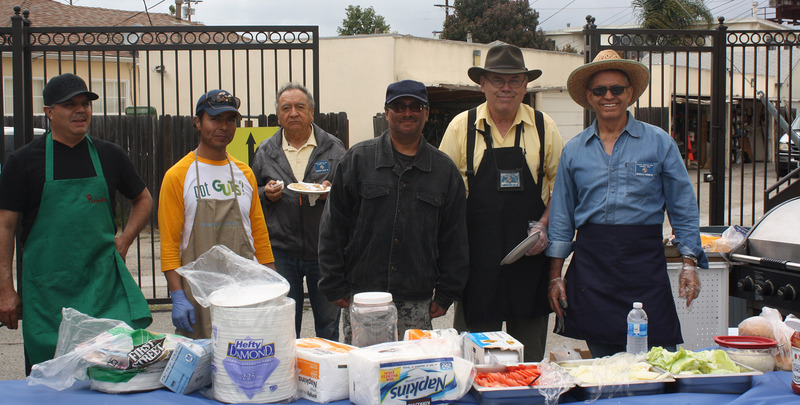 Saint Joan parishioners who volunteer to help the needy such as Saint Roberts Center and the Batter Womens Shelter.